Photos of Boeing 737-9 MAX 9 aircraft. Photos. Framable Color Prints and Posters. Digital Sharp Images. Aviation Gifts. Slide Shows. 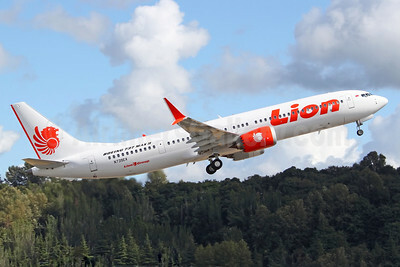 Lion Air (Thai) (Lion Group) Boeing 737-9 MAX 9 N739EX (HS-LSK) (msn 42989) BFI (Joe G. Walker). Image: 939272. 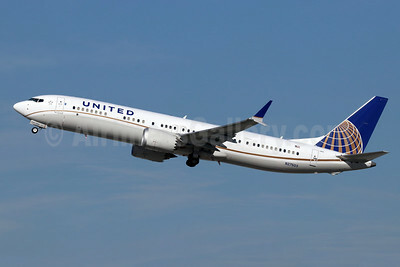 United Airlines Boeing 737-9 MAX 9 N37507 (msn 43437) FLL (Andy Cripps). Image: 944335. 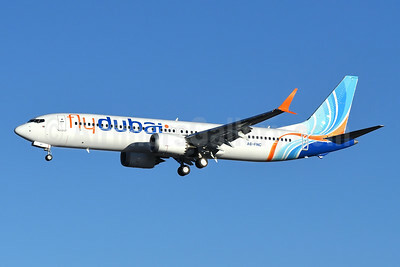 Flydubai Boeing 737-9 MAX 9 A6-FNC (msn 60983) BFI (Steve Bailey). Image: 944632. 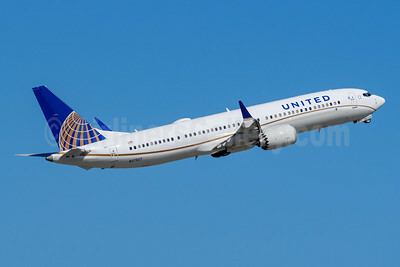 United Airlines Boeing 737-9 MAX 9 N27503 (msn 43434) LAX (Michael B. Ing). Image: 944294. 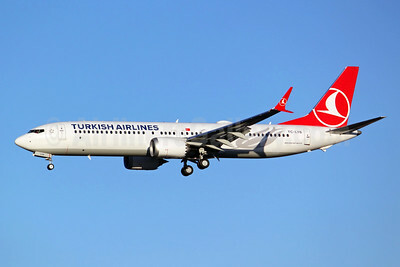 Turkish Airlines Boeing 737-9 MAX 9 TC-LYB (msn 60063) BFI (Joe G. Walker). Image: 945884.